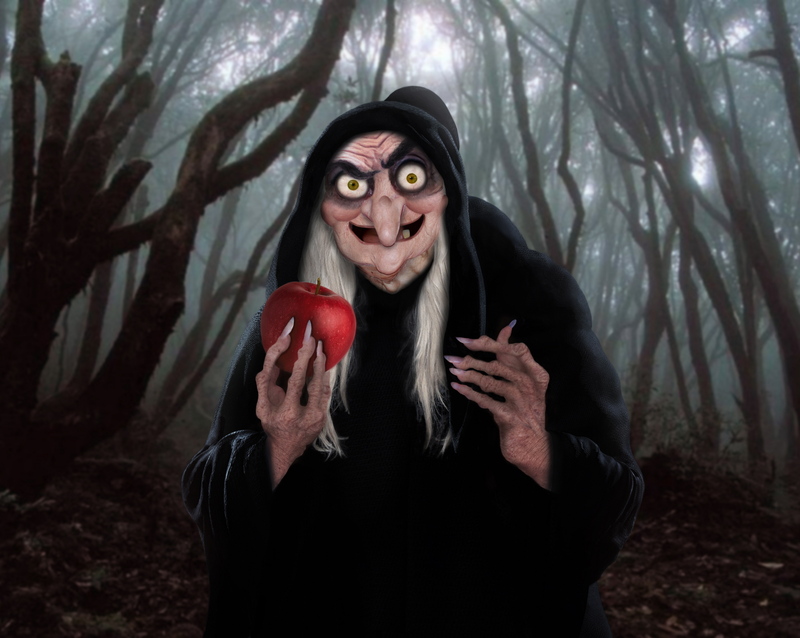 During Halloween we see all of the stereotypical forms of what we believe witches to be. We see them as fantastical creatures who only come out to haunt us during this holiday, and in movies where they are, more often than not, seen as the "bad guys". They seldom get portrayed as the real humans they are. 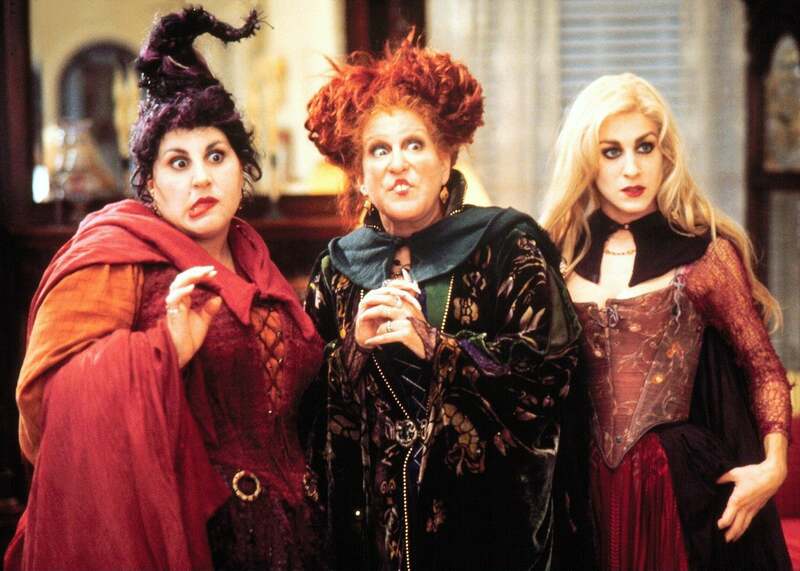 We see the hag, the Wicked Witch of the West, the three sisters from Hocus Pocus, and so on. 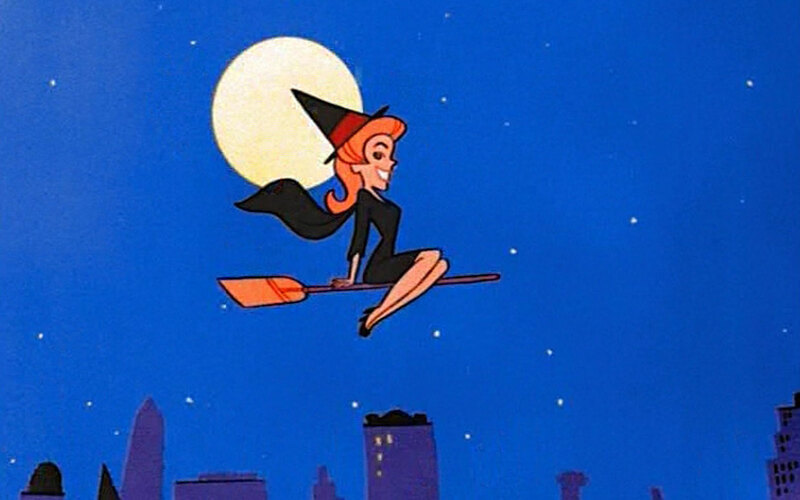 When we don't get those witches, we get these ones: Glinda, Sabrina the Teenage Witch, and Samantha from Bewitched. Granted, visually speaking, Sabrina and Samantha both are more on the normal side. However, they do have powers that are pure fantasy. If you want an idea on what real witches look (and act) like, go watch Practical Magic. While this movie is on the further reaching side of "real", it is also still a movie and as such needs a good story line. The last time that I checked, magic was neither good nor evil. Magic is inherently neutral. The witch wielding said magic can shape it into whatever form they desire. Also, witches are not always women. Men can be, and are, witches. 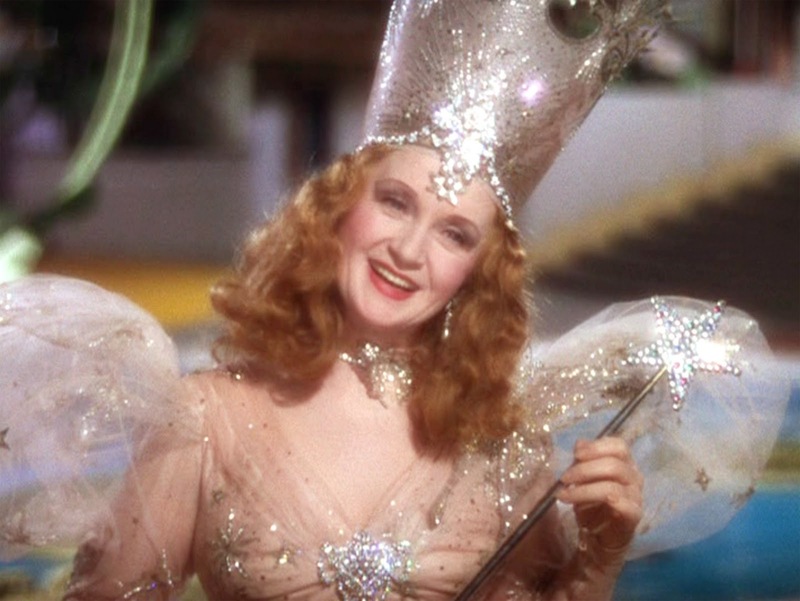 Gender-non-conforming people can be, and are, witches. 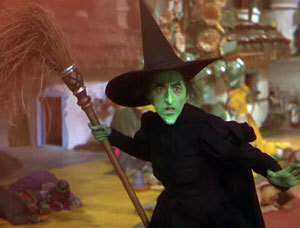 The term "witch" does not imply gender. Long story short, that definition is not even close to what a witch actually is - except maybe the fish, but I don't know anything about that. As we ease back into life following Halloween, those witches of the movies and TV, and whatever else has been dreamed up by costume companies to make a quick buck, all go away until next year. But the real witches remain. The real witches get to move forward with life, and hope that their co-workers don't start hounding them for still having their "Halloween decorations" out. A witch is a person who has claimed their personal power and who uses said power to change the world - otherwise known as witchcraft. Now, if you go and search for a definition of witchcraft, you're also going to find another reference to the wielding of black magic. It's a real shame that someone (or a group of someones) thought that the only way to describe a person - typically a woman - who was using the full extent of their personal power, was to describe such a thing as 'evil' and 'dark'. I am a witch, I do magick - I also pray. I give offerings to the gods because I can. Occasionally I also petition them for help. I have done magick to release road blocks in my path, I have even done magick to get a new housing situation. I have done magick to get a better income, and to even bring a lover into my life. None of these things were worked for ill-intent; they were all done with love in my heart. Witchcraft can be used for prosperity, love, protection, and even laying curses. It can be used for just about anything under the sun. A person is only governed by their own moral compass and ethical code, and limited only by their imagination. If one chooses to practice with a group or community, they may also have to follow other rules specific to those entities. I won't say that I have never, or will never, lay a curse on a person. However, I can say that that is not, and will never be, the main focus of my practice. It's not the main focus of a lot of people's practices, and the people who do make it a focus are few and far between. We have far better things in this world to accomplish than to waste time cursing someone. Witches are real people. They are your co-workers, they are your cashiers and your grocery baggers. They are everywhere, whether they choose to make it obvious or not. Witches are trying to make the world a better place.